With over 50 designs and more than 30 colour combinations it’s safe to say that our spots and dots range is one of our most popular styles of tablecloth. 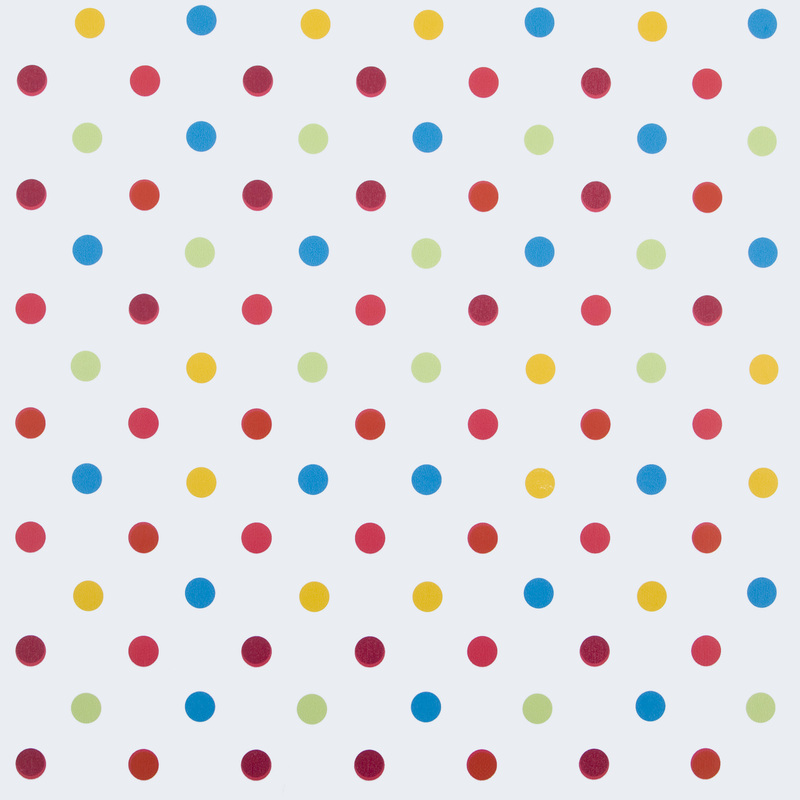 Looking for some polka dot tablecloth designs for your café or something to jazz up the house? We have something for everyone with our impressive spots and dots range. We’re convinced that our polka dot tablecloths are so popular simply because of how spectacular they look and the wide range of colours that are available. It means there is always going to be a tablecloth for you.